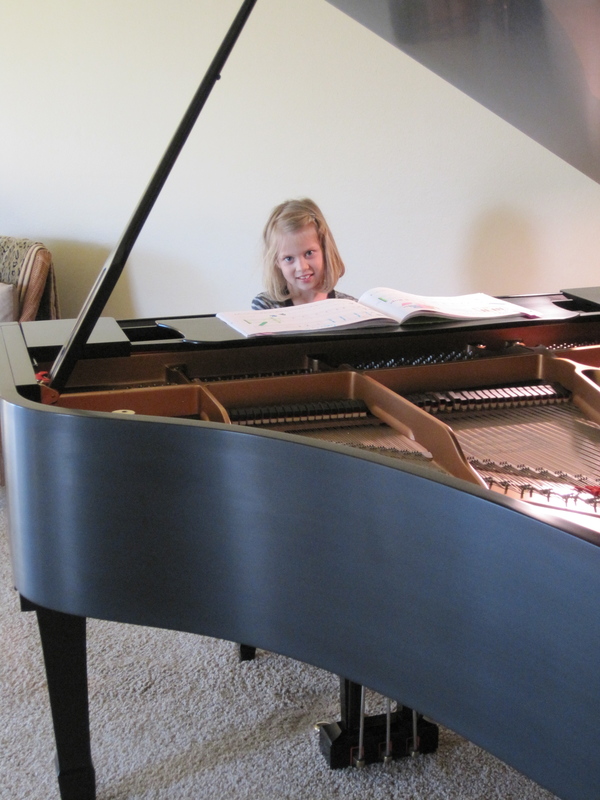 I offer piano lessons along with a 30-minute lab time. Click here to learn more about adding a lab to your lessons. This past week, lab time was split into three parts. 1) Play his/her performance-ready piece on Bella (my Yamaha C-6 which resides in my living room, not my studio) in preparation for an upcoming performance at group lessons next week. To make sure they did NOT only begin at the beginning of the piece, this practice strategy was assigned: The pianist divided it into 6 parts. A spinner was borrowed and after it landed on a number between 1 and 6, the student began at that section number and played to the end. This was repeated 3 times, then the entire piece (from the beginning) was played and of course students were told to aim for zero errors while adding all dynamics, articulations…. 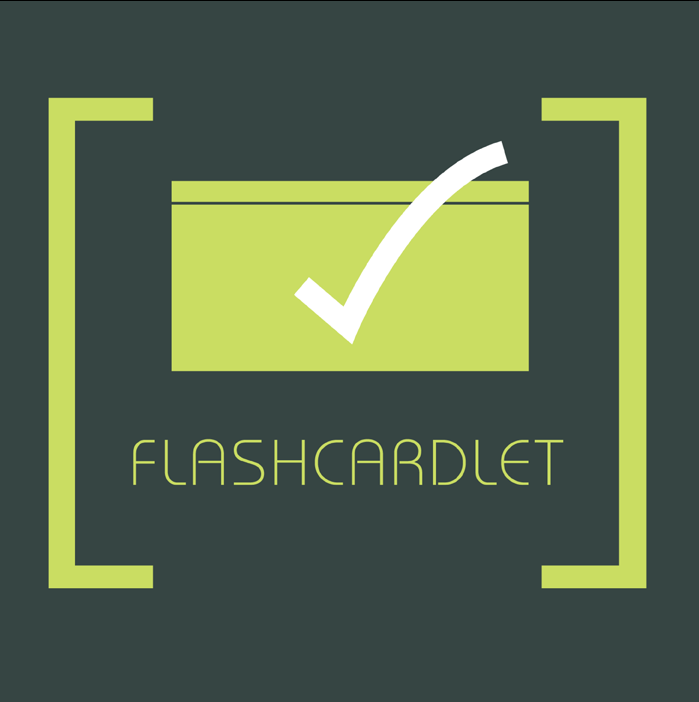 2) Review music term flash cards which I downloaded and edited from Quizlet using Flashcardlet. 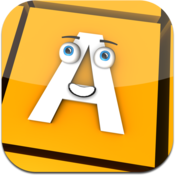 Click here to read more about this fine and versatile app for the iPad. Terms that were not familiar were written in their Practice Pouch notebook for future reference. This was in preparation for Music Term Bingo at the upcoming group lesson. 3) Aim for the highest level possible on an iPad app called MusicCubes. Although the app graphics seem geared towards preschoolers, this app is nothing close to easy when using the Play mode. 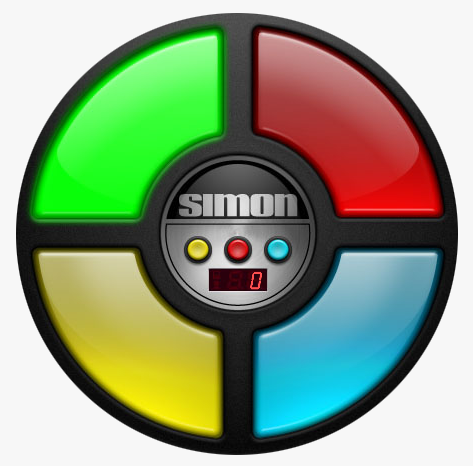 Similar to Simon Says, players are asked to tap on the cube that creates a certain pitch and pops upward. Then that cube sounds again along with a new cube with a new pitch and players must repeat the sequence. A new cube is added to the sequence in each level. In the Train mode, cubes sound and move, however, in the Play mode, only the first cube sounds and moves and the second and those that follow only make sound but do not move. So, the ears must be on fire with persistent and careful listening. Most students reached Level 11 meaning they memorized an invisible sequence of 11 pitches. One student reached 20 and the world record is 43! As I hope to move into more ear training with intervals, this was the perfect game to train the ears and create discerning listening skills in a challenging but fun format. As I use new apps in the studio, I design score sheets along with a Hall of Fame sheet. With most software programs and tutorial apps, I ask students to record their scores for lab assignments on their own lab sheet or their Double Click Curriculum book; however, I’ve found that when I assign all students the same “gaming” app during a week and they all write down their scores on the same score sheet, friendly competition springs up. They see each others’ scores and aim to get a better score than their friends. As this app will be assigned again, I created a Hall of Fame page to record the highest scores for this week. Students with the high score receive $100 in music money. It is hoped that the next time, a new high score will be entered into the hall of fame. Application Potential: 3/5 No concepts are taught, however listening skills are challenged and trained for future assignments requiring more listening skills. Ability to Use with Ease: 5/5 Easily accessible to youngest students and still appealing to high schoolers. Assessment of Investment: 5/5 Free is always good. No reason NOT to add this app to your collection. *Here’s my latest blog at musicteachershelper.com featuring a power tool app called iREal b.